Amazing opportunity to own a property in the heart of Little Italy! Open floorplan with plenty of natural light. Outdoor space with peekaboo view of San Diego Bay. 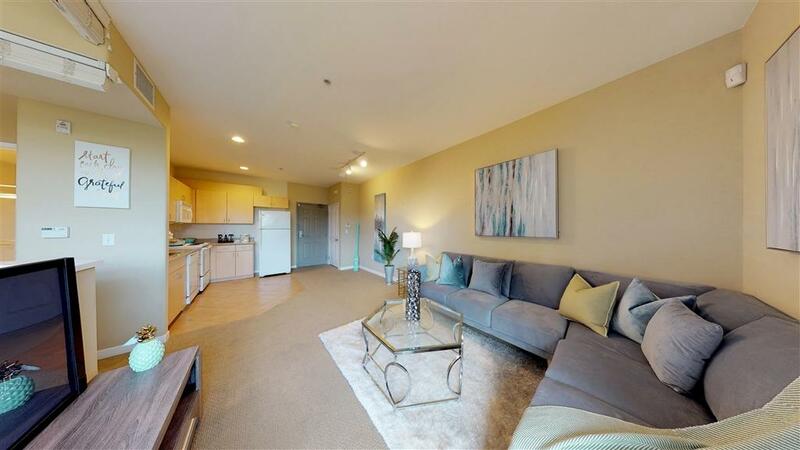 Steps away from San Diego's best restaurants, dog park, Waterfront park and more. Low HOA offering great amenities including pool/spa, full gym, billiards room, bike storage, clubhouse, guest parking and more. One secured, assigned parking space. Listing provided courtesy of Finest City Homes & Loans. Listing information © 2019 San Diego MLS, Inc.